When you legally enter onto someone else’s property, whether that property is private or commercial, you have every reason to expect that it is safe for you to do so. Furthermore, you have every reason to believe that the owner or manager of the property has taken reasonable precautions to ensure your safety and that, if any potential threats to your safety are present, you will be made aware of them and appropriately safeguarded from them. If unforeseeably and unreasonably hazardous conditions are present on a property and you are injured as a result, you may be able to obtain compensation for your losses and expenses by filing a premises liability claim against the responsible party. 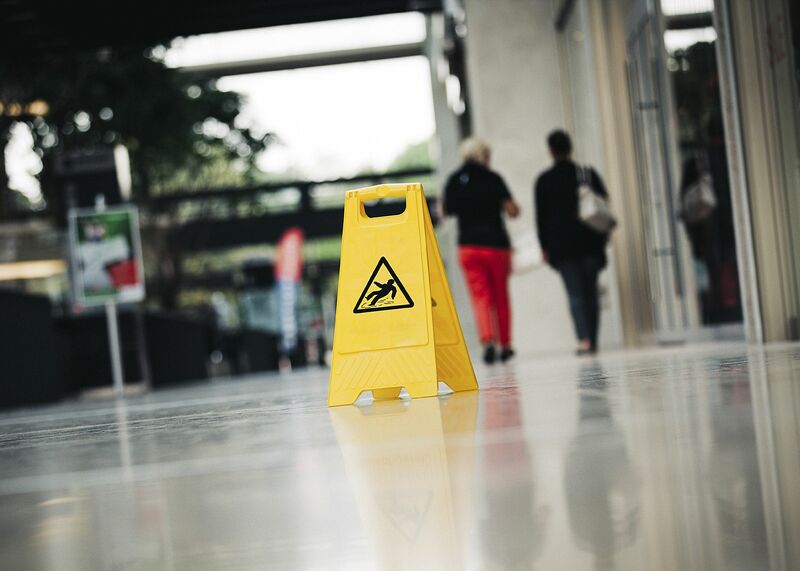 One of the most common types of premises liability accidents is the slip and fall accident. Slip and fall accidents can occur nearly anywhere at any time, resulting in serious injuries or even death. As an expert in litigating cases arising from slip and fall accidents, Walnut Creek, CA personal injury attorney Scott Sumner has the resources, skills, and pure determination to handle even the most complex premises liability claims successfully. If you or a member of your family has been injured in a slip and fall accident on someone else’s property, or if you have lost a family member due to such an accident, he would welcome the opportunity to fight for your rights, too. We encourage you to contact Sumner Law to arrange for an evaluation of your premises liability case today. Stores: Grocery stores, retail shops, and other stores are often sites of spills that require urgent attention. If store employees do not quickly respond to these spills, posting warning signs and wiping up the spills as rapidly as possible, slip and fall accidents can easily occur. Restaurants: Both employees and customers are at risk when food and drinks are spilled and not cleaned up in a timely manner. Parking lots: Spills in parking lots can go unreported and undetected far longer than spills in stores, yet they can be every bit as hazardous to patrons. Workplaces: Workplaces, especially those that work with liquids such as chemicals, can be common sites for slip and fall accidents. Stairs: Spills on stairs can be difficult to see and can lead to devastating falls. Hospitals and nursing homes: These seemingly safe havens can be extremely hazardous when spills occur in hallways, where many slip and fall accidents occur. If you would like to arrange for an evaluation of your slip and fall case, please contact Scott Sumner at Sumner Law today.